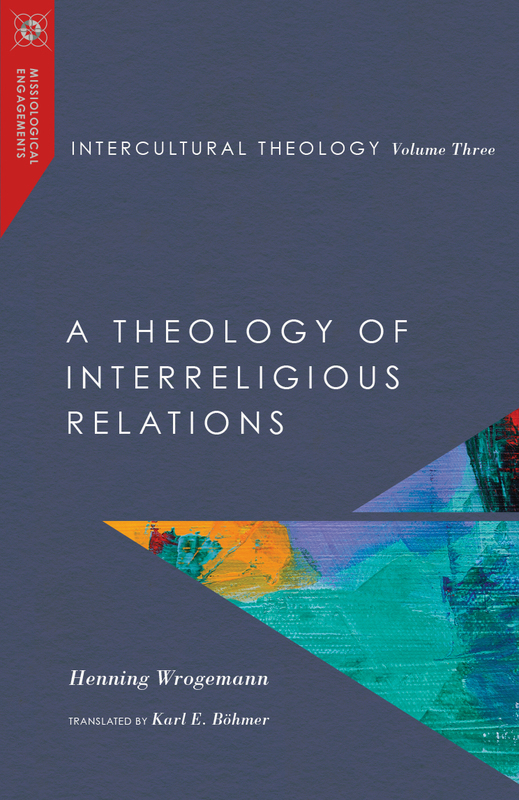 Missiological Engagements: Church, Theology and Culture in Global Contexts charts interdisciplinary and innovative trajectories in the history, theology and practice of Christian mission at the beginning of the third millennium. 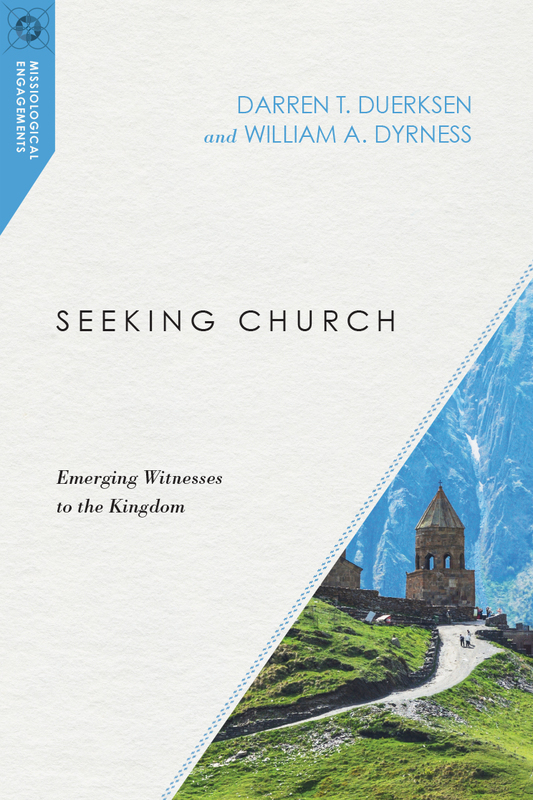 Books in the series, both monographs and edited collections, will feature contributions by leading thinkers representing evangelical, Protestant, Roman Catholic and Orthodox traditions, who work within or across the range of biblical, historical, theological and social scientific disciplines. 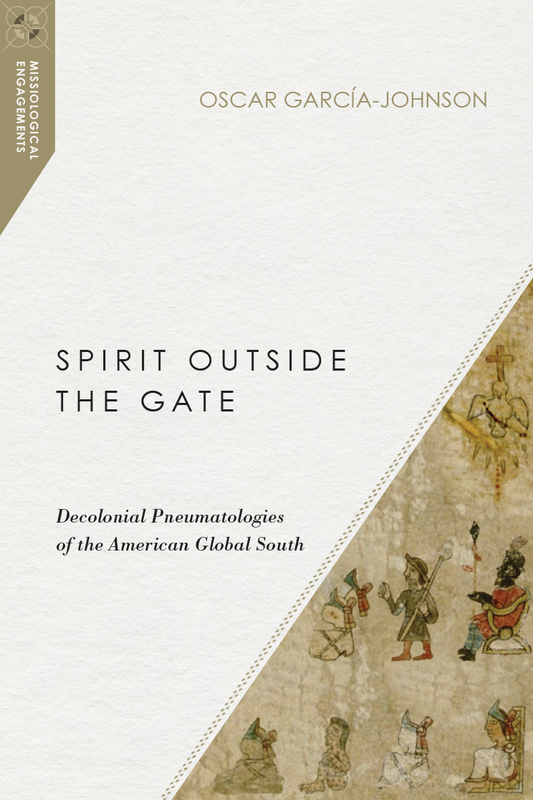 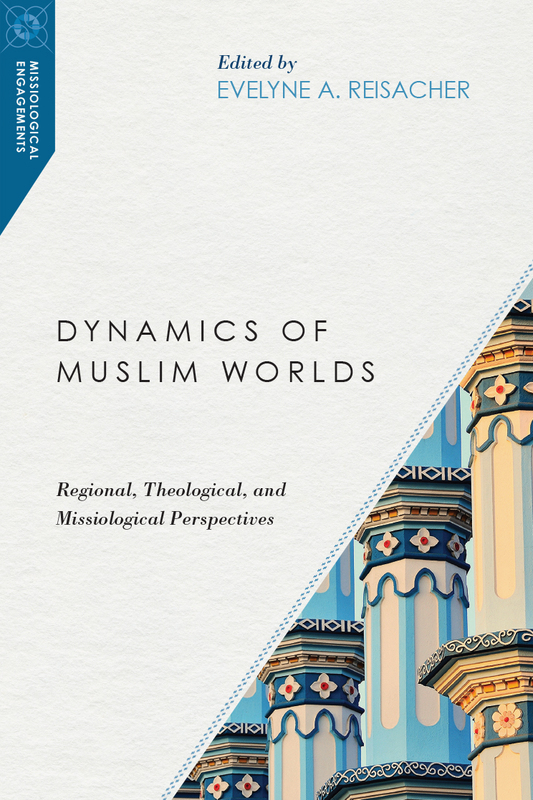 Authors and editors will include the full spectrum of younger and emerging researchers to established and renowned scholars from the Euro-American West and the majority world, whose missiological scholarship will bridge church, academy and society. 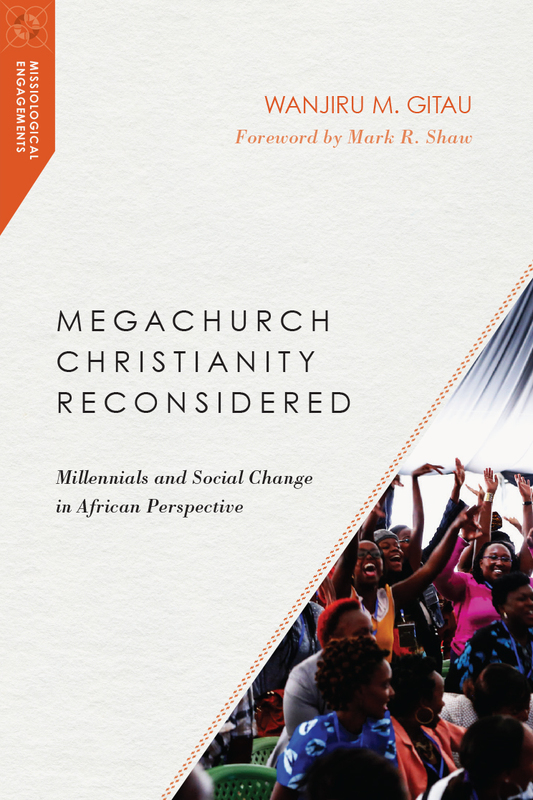 Among its guiding questions are the following: What are the major opportunities and challenges for Christian mission in the twenty-first century? 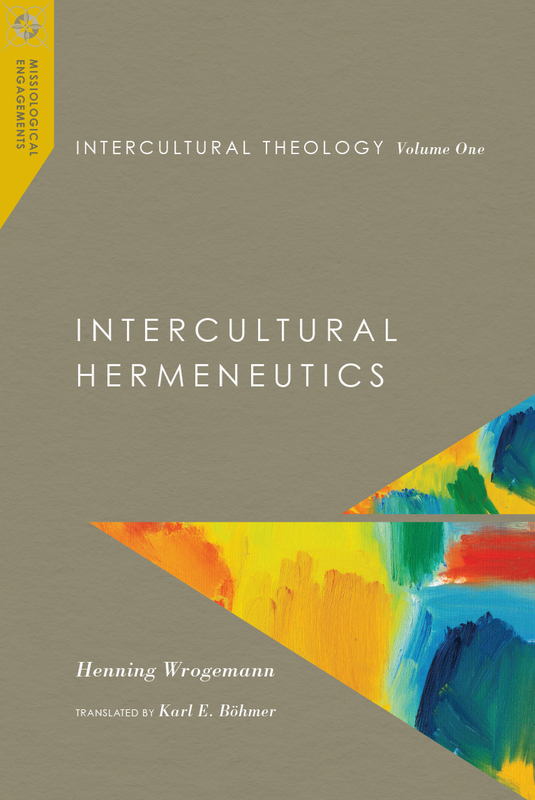 How does the missionary impulse of the gospel reframe theology and hermeneutics within a global and intercultural context? 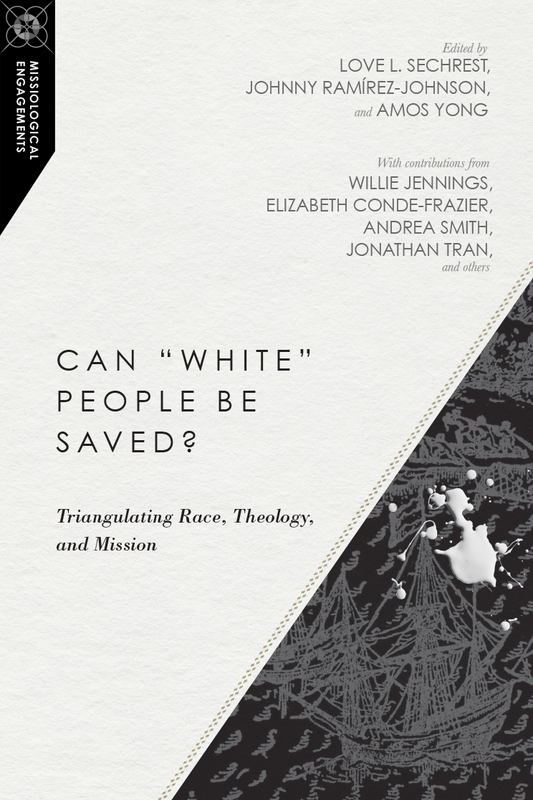 What kind of missiological thinking ought to be retrieved and reappropriated for a dynamic global Christianity? 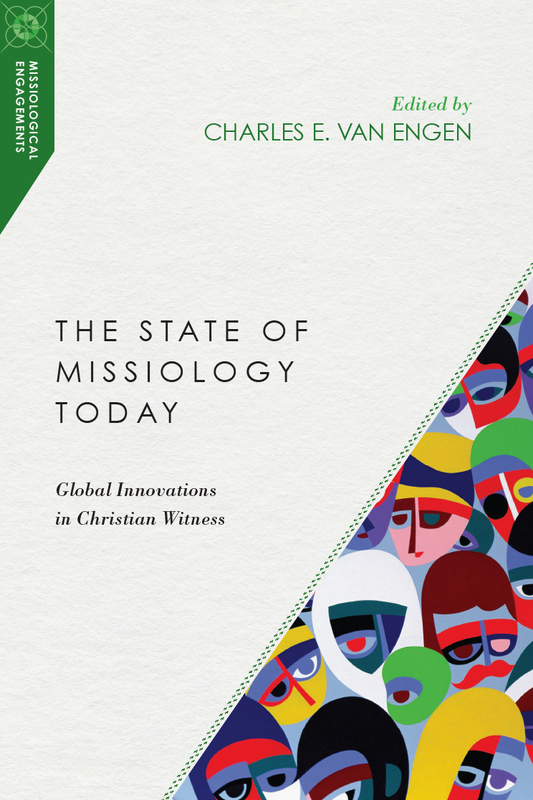 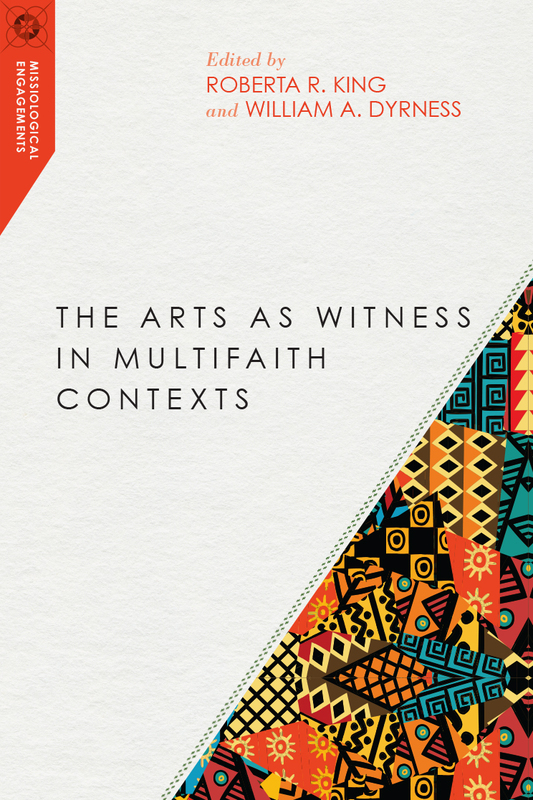 What innovations in the theology and practice of mission are needed for a renewed and revitalized Christian witness in a postmodern, postcolonial, postsecular and post-Christian world? 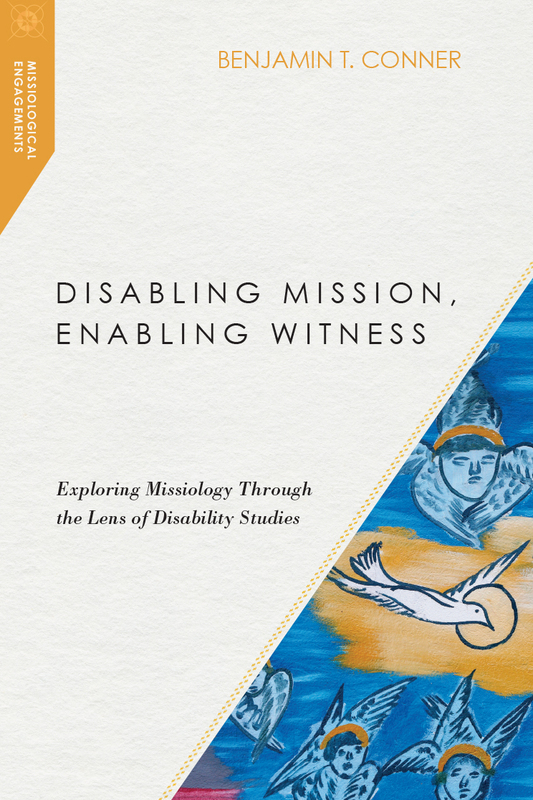 Missiological Engagements reflects cutting-edge trends, research and innovations in the field that will be of relevance to theorists and practitioners in churches, academic domains, mission organizations and NGOs, among other arenas. 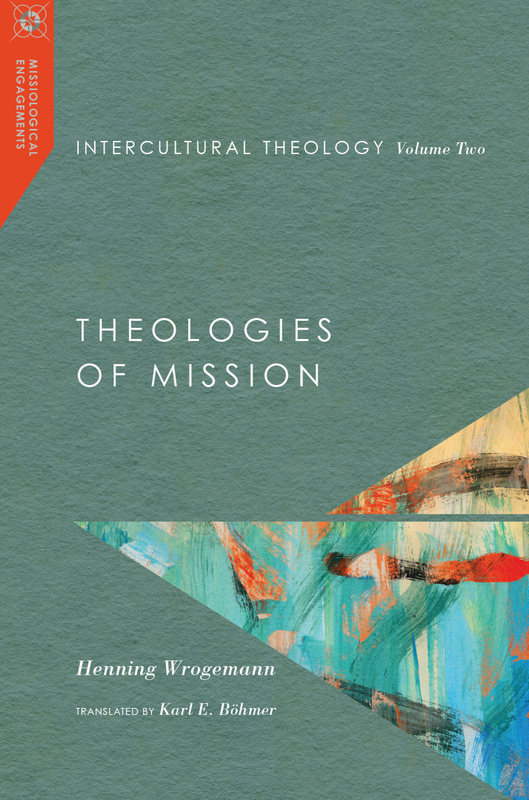 Are you a scholar working in the field of missiology and mission theology who anticipates charting new trajectories and setting forth constructive contributions to the study and practice of Christian mission? 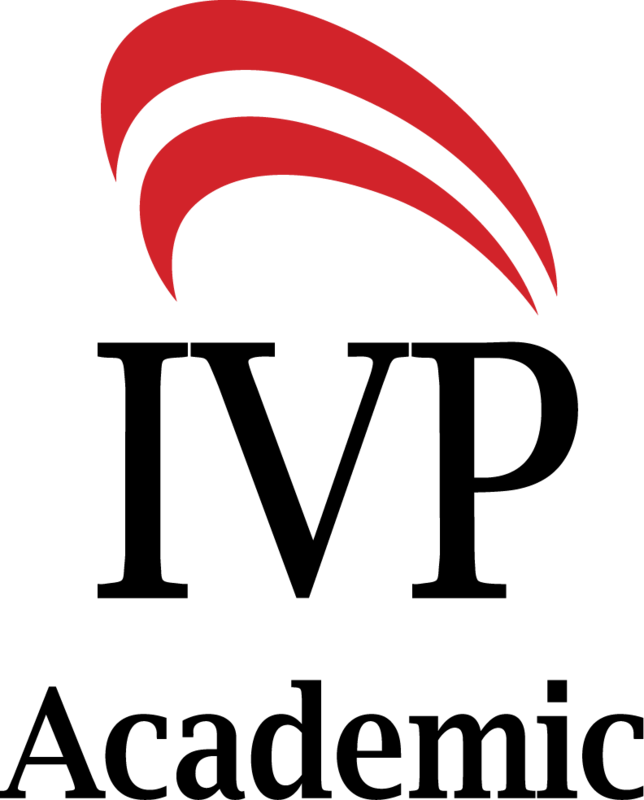 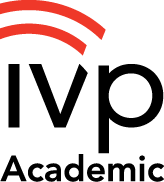 Visit ivpress.com/mes-submissions to submit a proposal to the series editors. 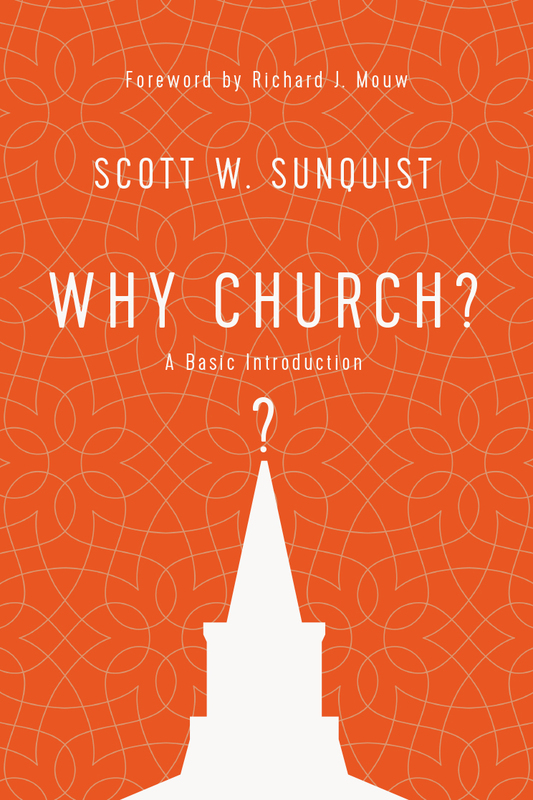 Scott W. Sunquist (PhD, Princeton Theological Seminary) is president of Gordon-Conwell Theological Seminary. 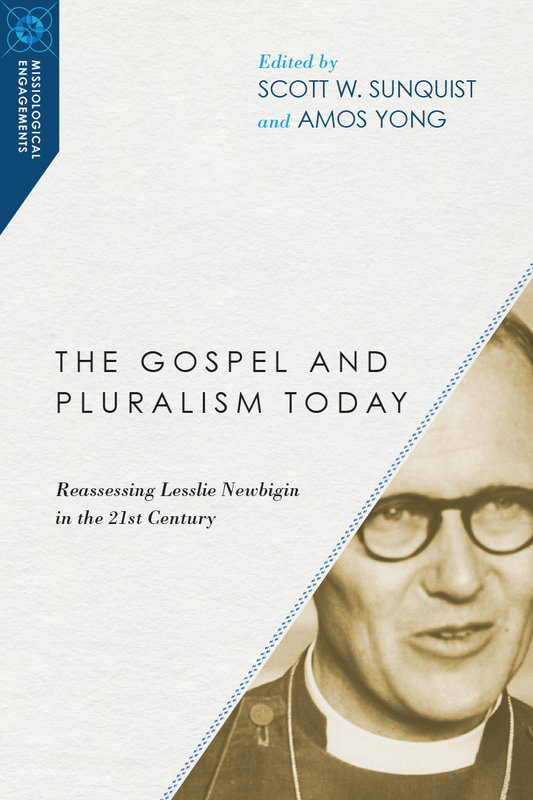 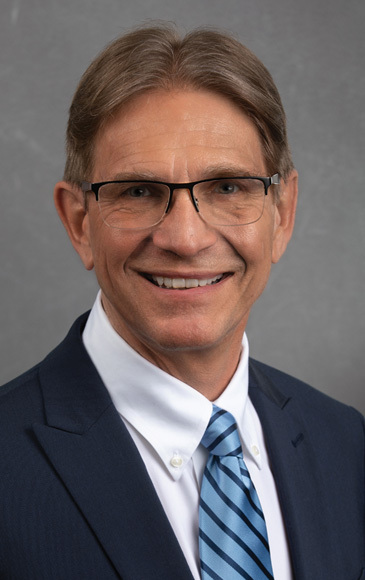 Previously, he was a professor and dean at the School of Intercultural Studies at Fuller Theological Seminary, he taught missiology and Christian history at Pittsburgh Theological Seminary, and he also lectured as a Presbyterian missionary at Trinity Theological College in Singapore. 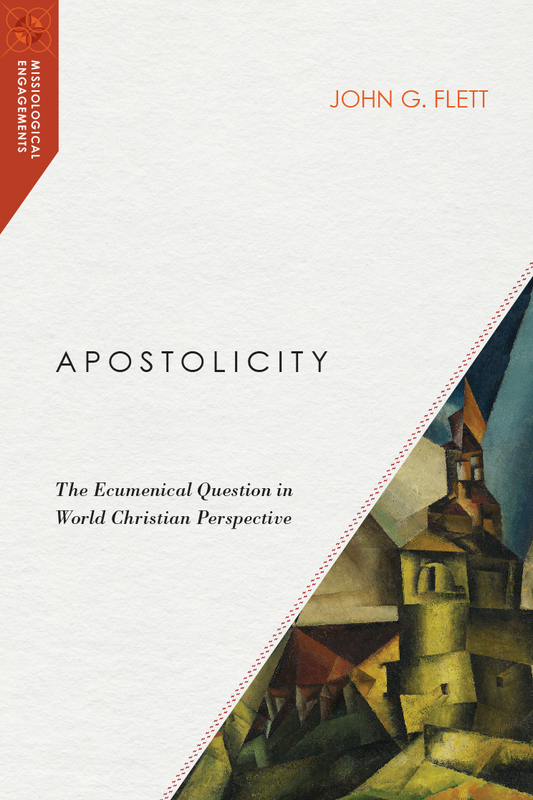 Writing frequently about Asian Christianity, global Christianity, and missiology, Sunquist is the author of Explorations in Asian Christianity, Understanding Christian Mission, and The Unexpected Christian Century. 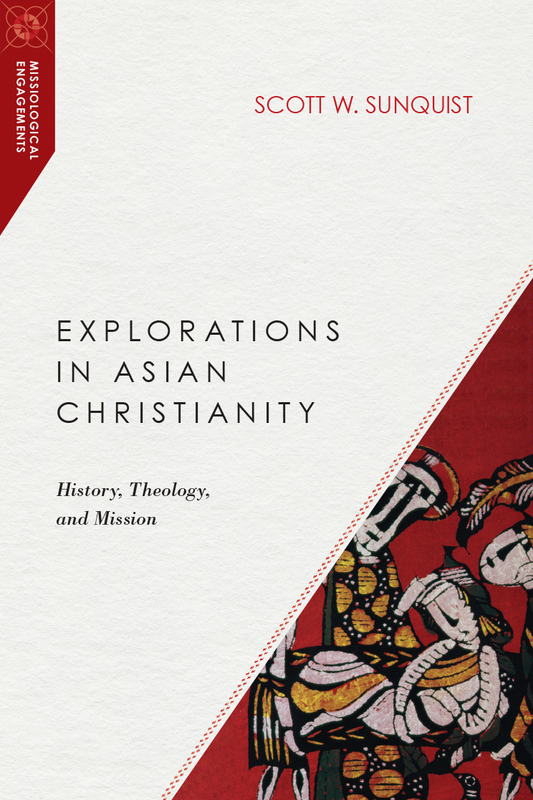 He is also the editor of A Dictionary of Asian Christianity, coauthor of A History of the World Christian Movement, Volume I and Volume II, and coeditor of a volume of A History of Presbyterian Missions, 1944-2006, with his daughter.